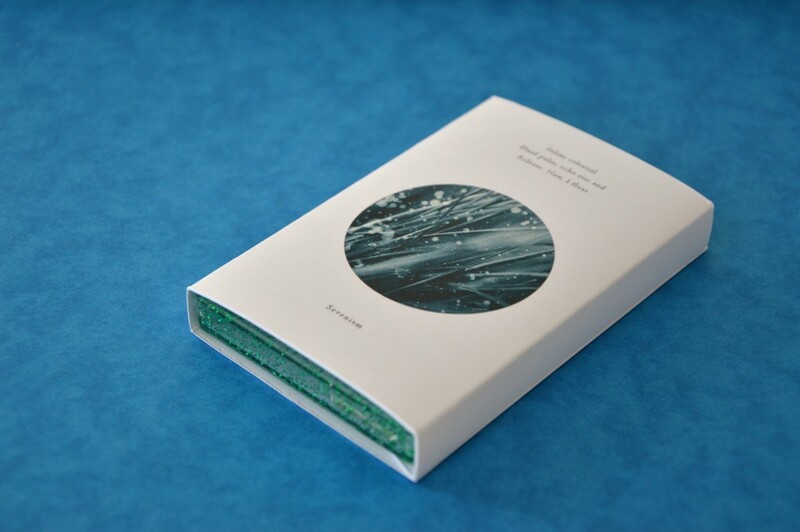 Mystical liquid landscapes painted with the medium of music.  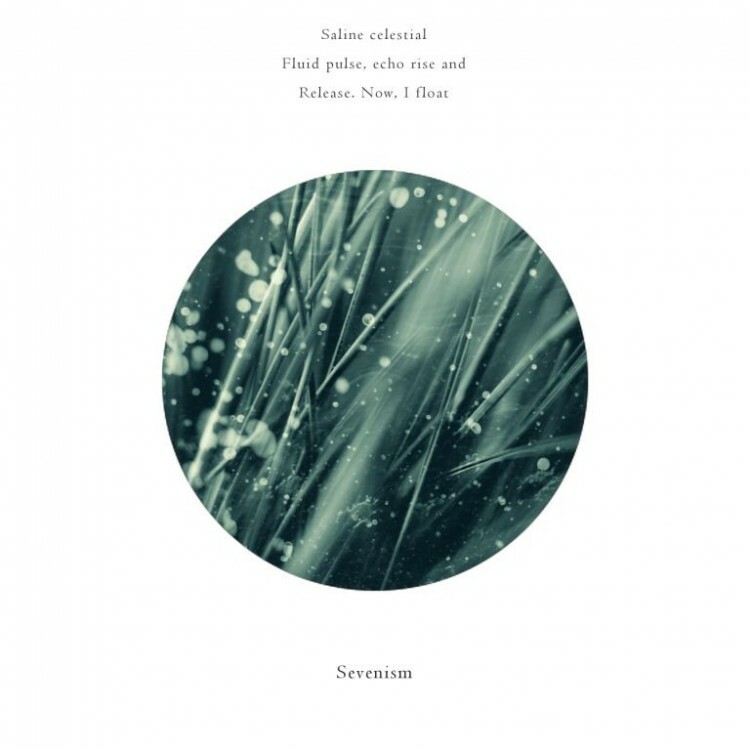 The first solo album published by Naviar Records is from a member of its community, Sevenism. “Saline celestial” brings together intricate soundscapes, haunting atmospheric textures and calming field recordings in an expressive, emotive and spontaneously deep concept album: close your eyes, and let the journey begin. 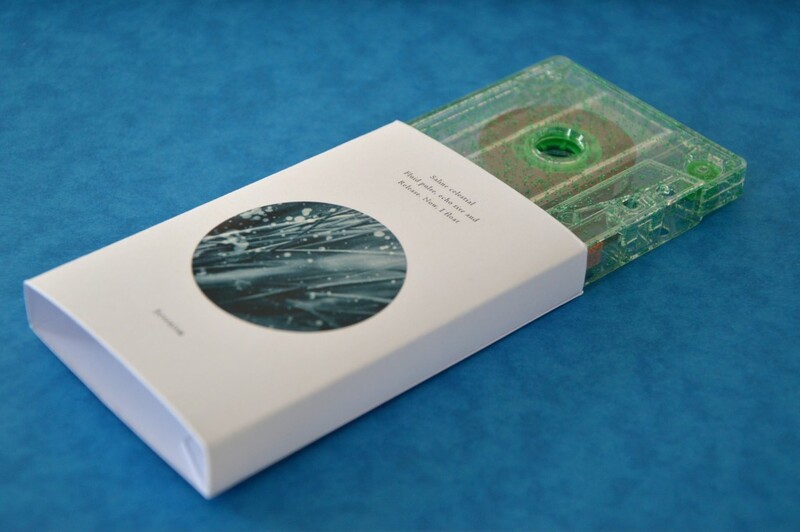 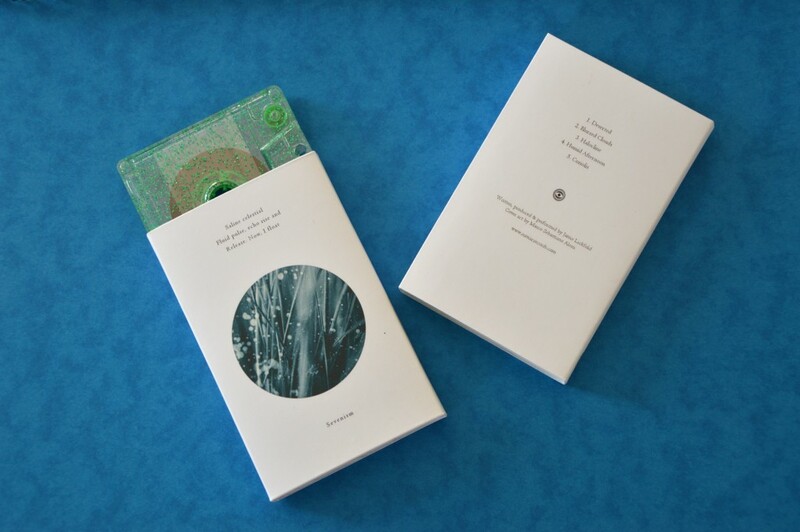 Saline Celestial is available on digital download + limited edition cassette, inside a full colour printed o-card.